Fraud Saiyyan is the story of a con artist in North India who convinces women to marry him just so he can live off their money. 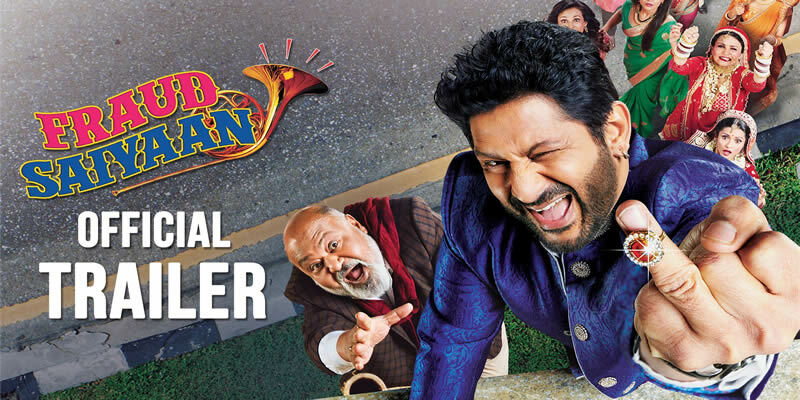 Movie released on 18 January 2019. Best Viewed at 1024 x 768 pixels and above. This Page loaded in 0.02704 seconds on Tue, Apr 23, 2019 (21:22).